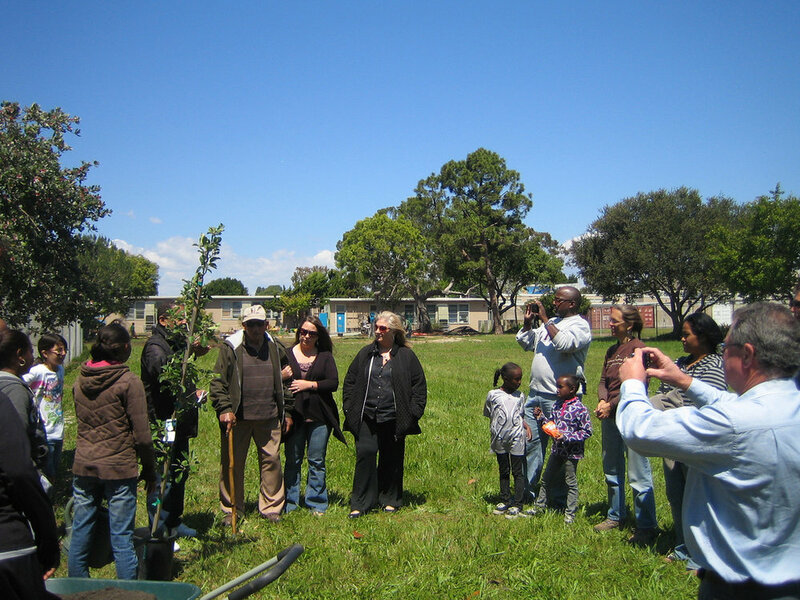 A community garden in Westchester built for the community, by the community. 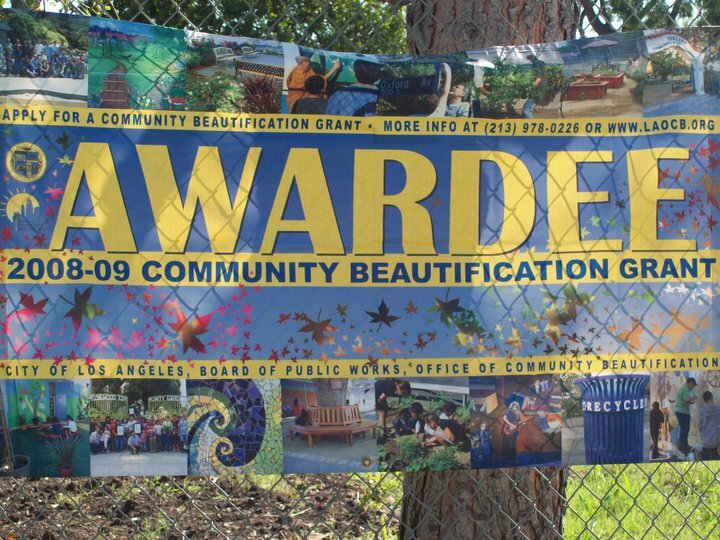 Since 2011, we have been working to turn what was a derelict piece of property in Los Angeles' Westchester neighborhood into a thriving green space to be shared by all for the betterment of the community. 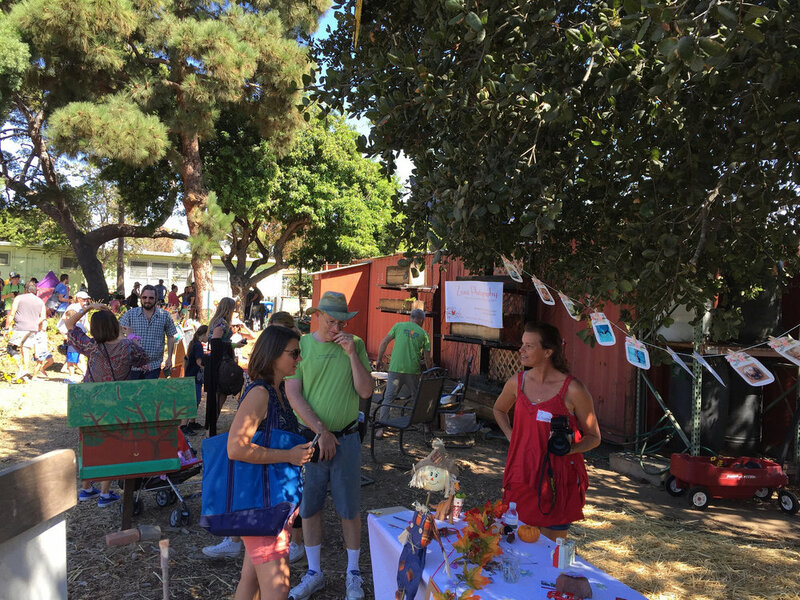 Built and maintained 100% by volunteers, the Emerson Avenue Community Garden (EACGC) offers a sustainable, organic green space for growth and enrichment in Los Angeles' Westchester neighborhood. 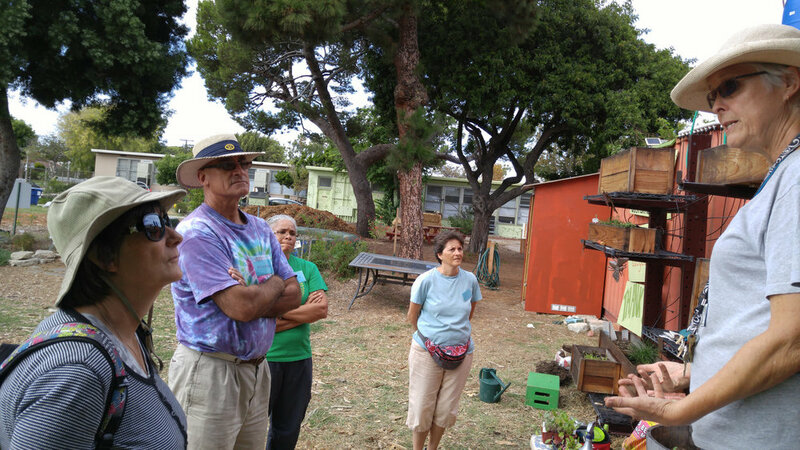 Our Garden's reach is incredibly wide and deep in the community. 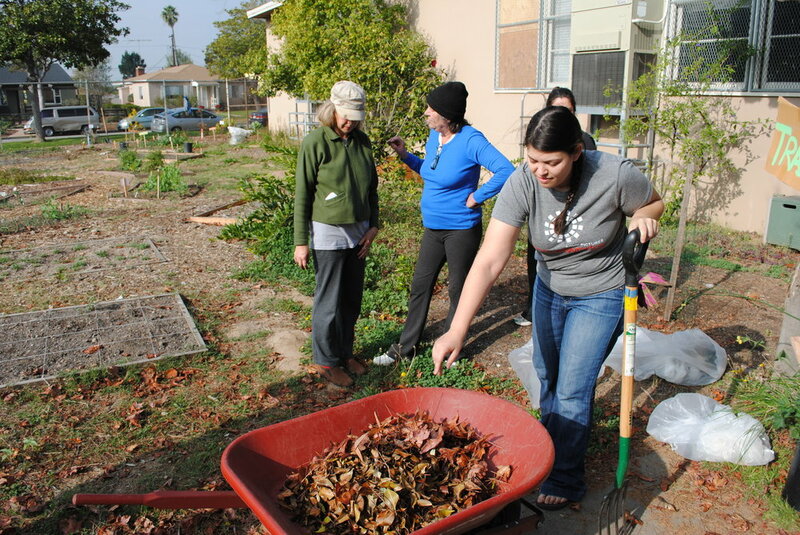 Volunteers donating time & energy to help our garden grow. The garden is at a critical stage of it’s existence, having just completed a Joint Use Agreement with the LAUSD that provides more permanent access to the site for a specific term of 5 years, which allows us to pursue our longterm buildout plans. Those plans entail re-grading the entire property for proper drainage, moving and redesigning the entrance to be ADA compliant along with wheelchair accessible pathways throughout, adding permanent headers to the plots, and other smaller but important improvements -- all towards creating a more park-like setting for the entire community to enjoy. 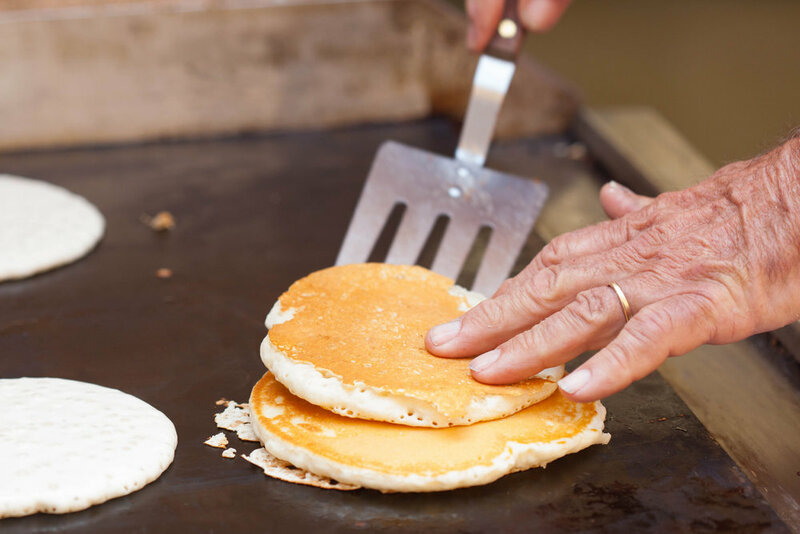 Your contribution helps sustain the ongoing needs of maintaining the garden, including the upkeep and occasional replacement of tools and other supplies, paying for critical outside services such as tree trimming, and variable expenses such as water, electricity and event signage – along with supporting our buildout plans. © 2018 Westchester Arts & Music Block Party (WAM). All rights reserved.